Did you know that our company was originally founded in 1834? Today, our headquarters are located in Vienna, Austria. However, the history of RHI Magnesita dates back to the year 1834. 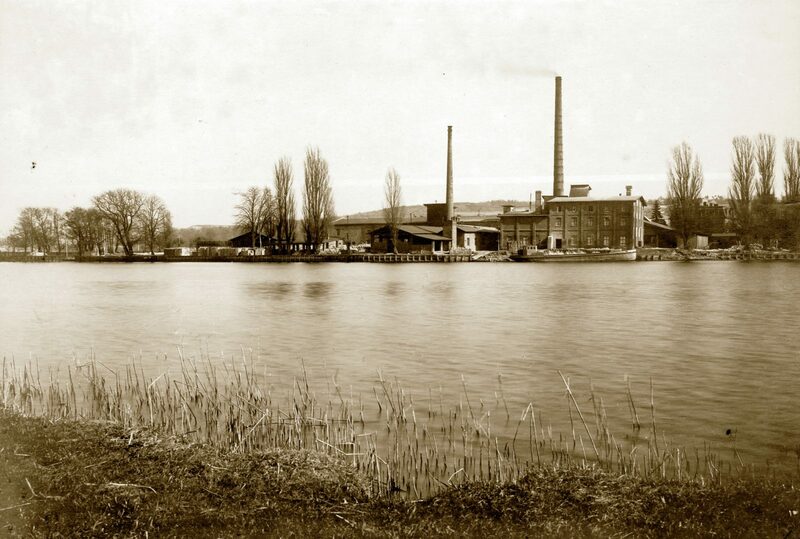 Our first “plant” was opened in 1834 and was the fireclay factory Chamottefabrik F. Didier in Podejuch (today Poland) by Friedrich Ferdinand Didier. We are proud of our long tradition. Our almost 200 years of experience in the refractory industry forms the basis of the position we hold today: We are the driving force in the refractory industry.